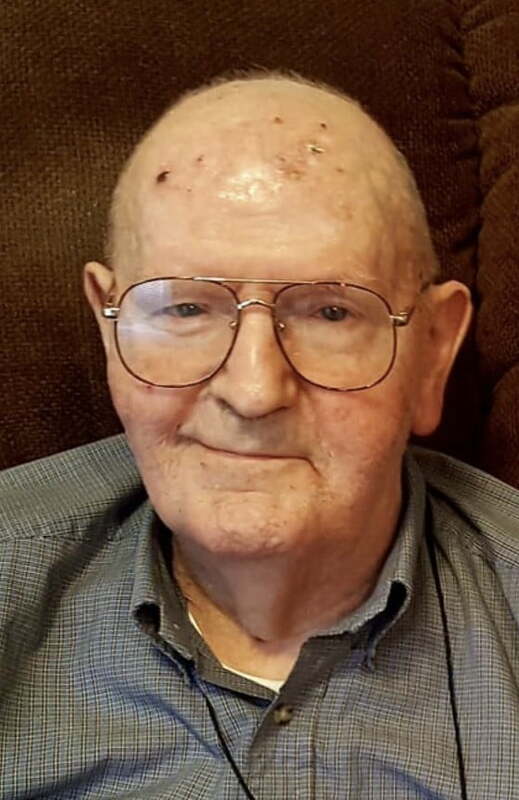 Burt Tjapkes of Gainesville, Florida went to his heavenly home on Sunday, March 17, 2019. Burt was born in Muskegon, Michigan on November 5th, 1928 – the 5th child of Pat & Effie Tjapkes. He was a graduate of Muskegon High School and attended Calvin College. His early working years were in the wholesale food industry, but he found his true calling as the owner of Peter Pan Gifts in Delray Beach, Florida; which he ran with his beloved, Mary, his wife of 61 years. Burt had a strong faith in God and lived that faith every day. He was a vital part of every church he attended – active in Bible studies, singing in choirs and leading song services, and always a part of church leadership. He delighted in all the accomplishments of his 4 daughters and was a devoted grandpa. He was firm, but indulgent – quick to organize family gatherings & making sure everyone had a good time. Burt is survived by his children; Jean Geisick of Windsor, CO; Susan(Carl) Ericksen of Pleasant Lake, MI; Julie(Billy) Samples of Gainesville, FL; Joan(Bob) Muecke of Knoxville, TN; 8 grandchildren and15 great grandchildren; brother-in-lawPeter(Carolyn) Sturrus; and sister-in-law Joyce Webb. A private family service will be held at graveside on March 30, 2019. My deepest sympathies for Burt’s family at his passing. Burt represents another part of the Tjapkes legacy lost.